If you didn’t know it already, ‘Always-on’ PCs are already a thing. While Snapdragon-powered always-on devices have already started hitting the market, it is now the turn of Intel to throw its hat in the ring, with a number of OEMs announcing their own Intel-powered, LTE-capable laptops at CES 2018 in Las Vegas. The under-fire chipmaker recently unveiled its 8th-gen Core processors with AMD’s Radeon Vega graphics chips, but that’s not for the always-on segment. 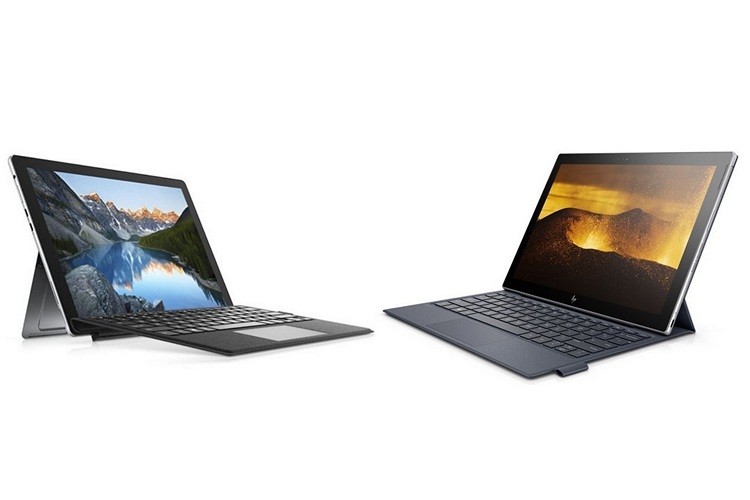 The three devices that Intel is highlighting are the Acer Swift 7 (SF714-51T), the HP Envy X2 and the Dell Inspiron 5280, all of which come with Intel’s XMM modem for cellular connectivity. Acer yesterday announced what its claiming to be the ‘world’s thinnest laptop’. The new Swift 7 is a Windows 10 PC that is powered by a 7th-Gen Intel Core i7 processor, and comes with 8GB of LPDDR3 RAM, alongside 256GB of PCIe SSD storage. The device features a 14-inch FHD IPS touchscreen display that’s protected by Corning Gorilla Glass NBT. It also has a backlit keyboard, while a fingerprint scanner allows secure, password-free sign-in through Windows Hello. 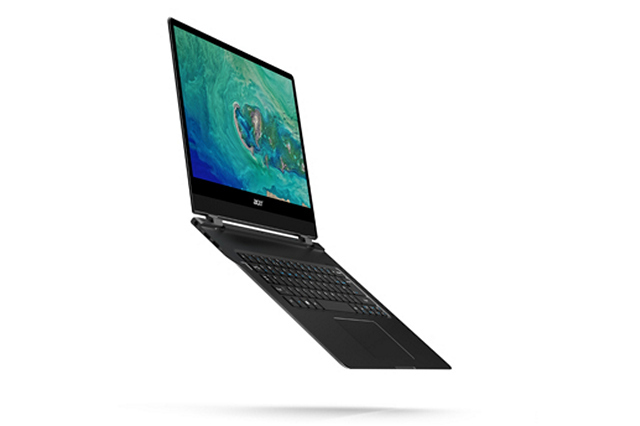 The Acer Swift 7 will hit the North American market in March with prices starting at $1,699, while the EMEA region will get the device in April with prices starting at €1,699. 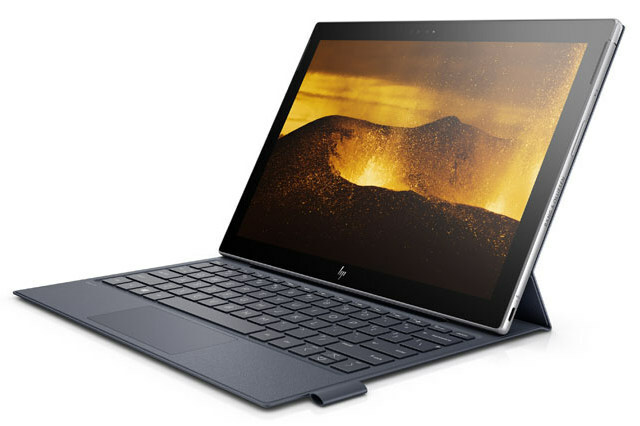 Following the announcement of its Snapdragon-powered cousin last month, HP announced the Intel-powered Envy X2 at CES 2018. The device features a 12.3-inch WUXGA+ touch-screen display with Corning Gorilla Glass 4 protection and is powered by a 7th-generation Core Y-series processor. It comes with up to 8GB of LPDDR3 RAM and up to 256GB of PCIe SSD storage. The device will ship with Windows 10 and will be offered with optional LTE connectivity. The Envy X2 will be available for purchase this Spring. The pricing and carriers will only be announced “closer to product availability”. 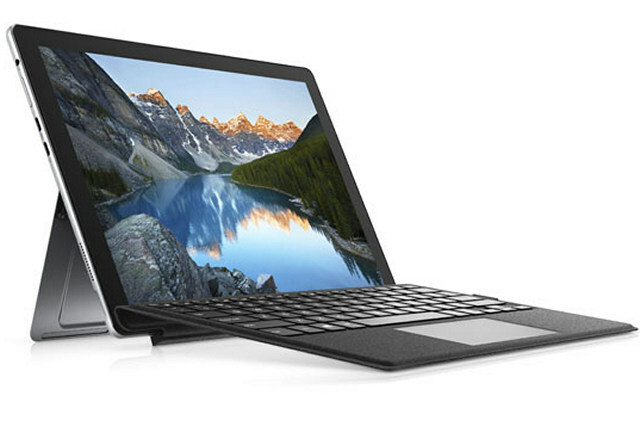 Announced last month, this new 2-in-1 is powered by up to a Core i7 processor. It will be launched in China with two months of free LTE data to sweeten the deal. The device will run Windows 10 out of the box, which is one of the perks of having an Intel chip under the hood rather than a Qualcomm one. In a world where smartphones have become the de facto primary device to connect to the internet, traditional PC makers are finally getting on-board with the always-on concept that is one of the main reasons for the growing popularity of smartphones over the past decade. So it should surprise no one that more and more PC-makers are backing always-on laptops. It’s one way of keeping PCs relevant, essentially by letting them be switched on and off like a smartphone. In fact, we should expect to see more of these devices and such features in mainstream laptops as well going forward.